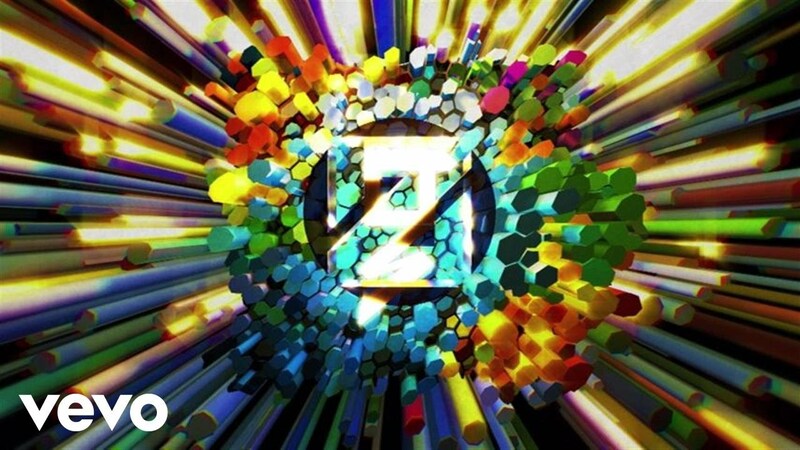 Listen to FIFA 17 Soundtrack: Zedd - Adrenaline (with music video). Blur - Song 2 (Madeon Remix) is featured in FIFA 17 Soundtrack. 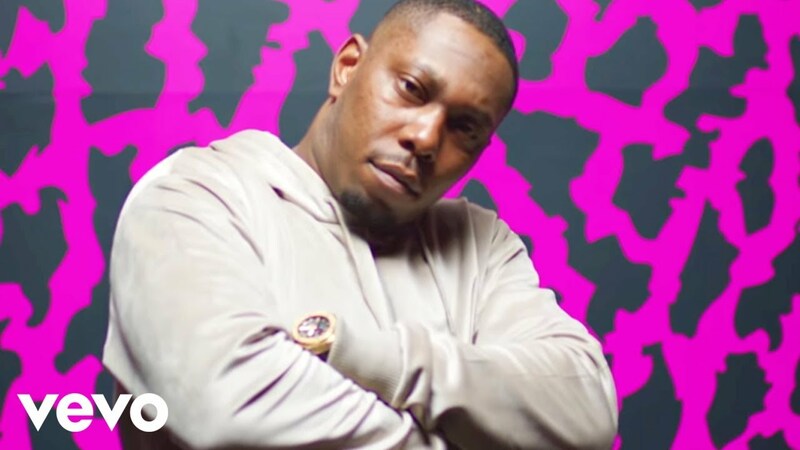 Listen to FIFA 17 Soundtrack: Dizzee Rascal & Calvin Harris - Hype (with lyrics and music video). 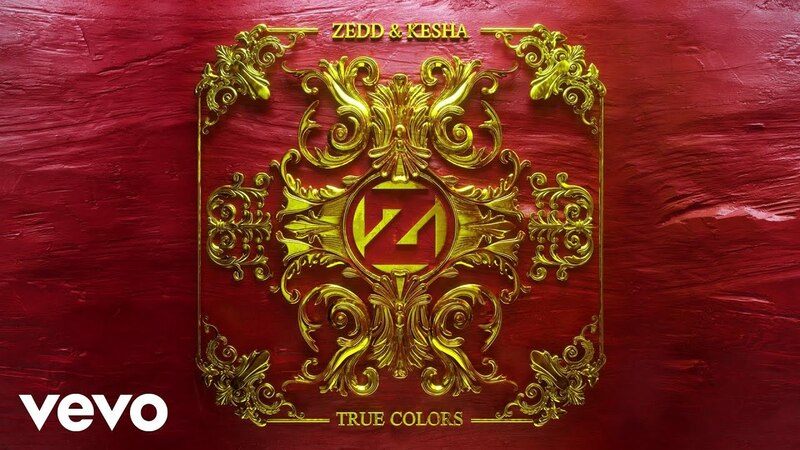 Listen to FIFA 17 Soundtrack: Zedd & Ke$ha - True Colors (with lyrics and music video). 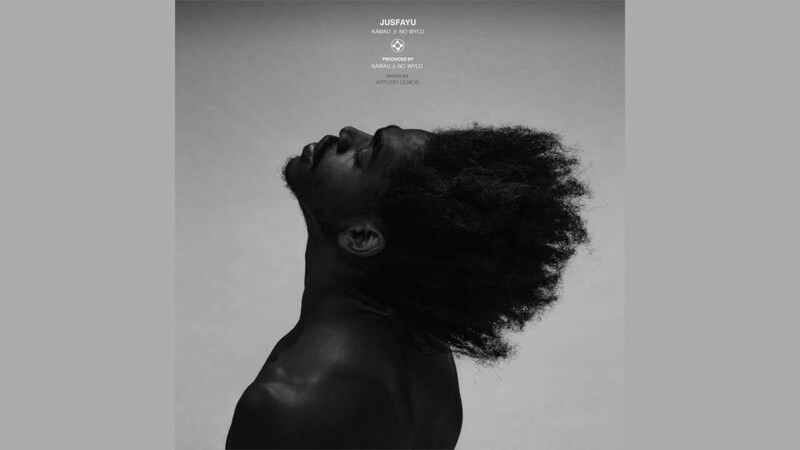 Listen to FIFA 17 Soundtrack: KAMAU - Jusfayu feat. No Wyld (with lyrics and music video). 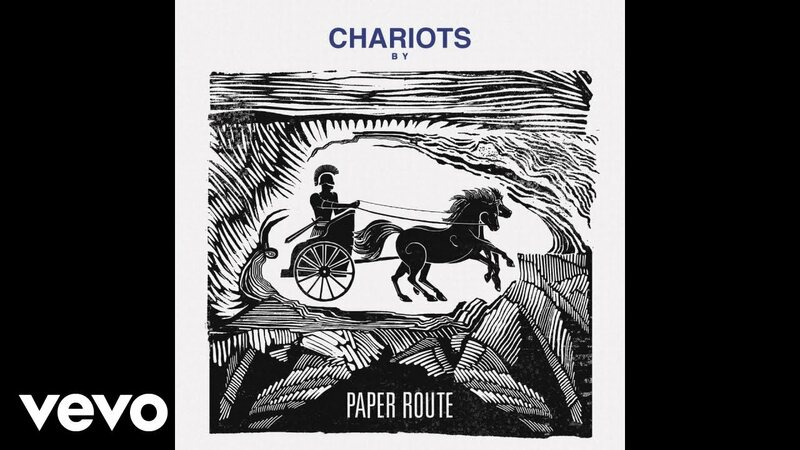 Listen to FIFA 17 Soundtrack: Paper Routes - Chariots (with lyrics and music video). FIFA 16 Soundtrack list. Listen to all FIFA 16 soundtracks, including their official music videos and lyrics. 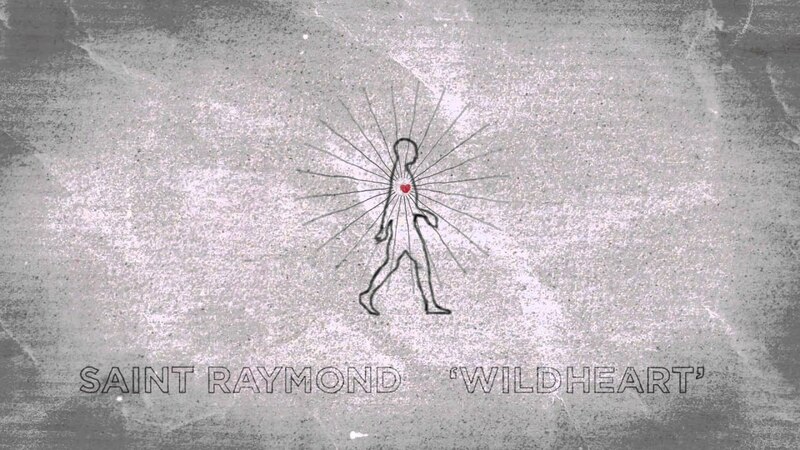 Saint Raymond - Wild Heart song is featured in FIFA 15 Soundtrack - Here is the lyrics and official video. FIFA 15 music tracks featuring The Kroos' Around Town (with lyrics and video). Listen to the official song for UEFA Euro 2012 football tournament and read its lyrics. Plus, its official music video. The complete list of original soundtrack of FIFA 11 (OST) - EA Trax FIFA 11. Listen to these music tracks here online.